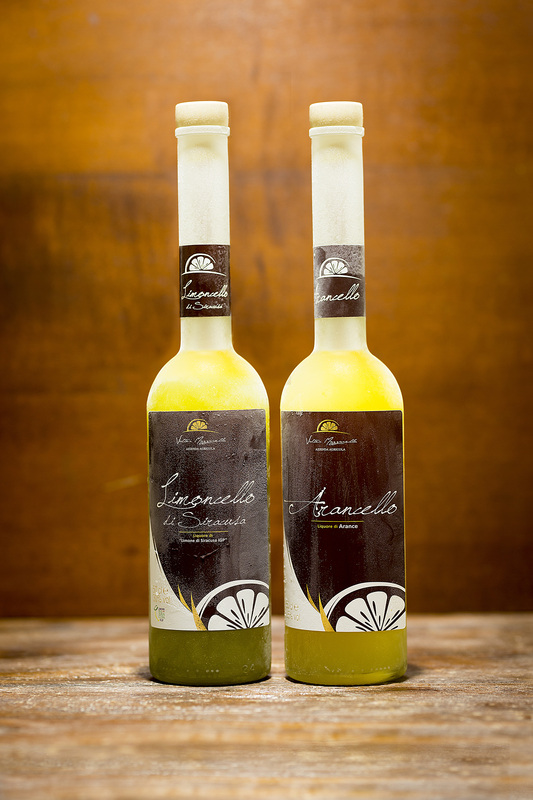 In order to use mature lemons, rich in essential oils, our Limoncello is produced and bottled respecting the main lemon blossoming. 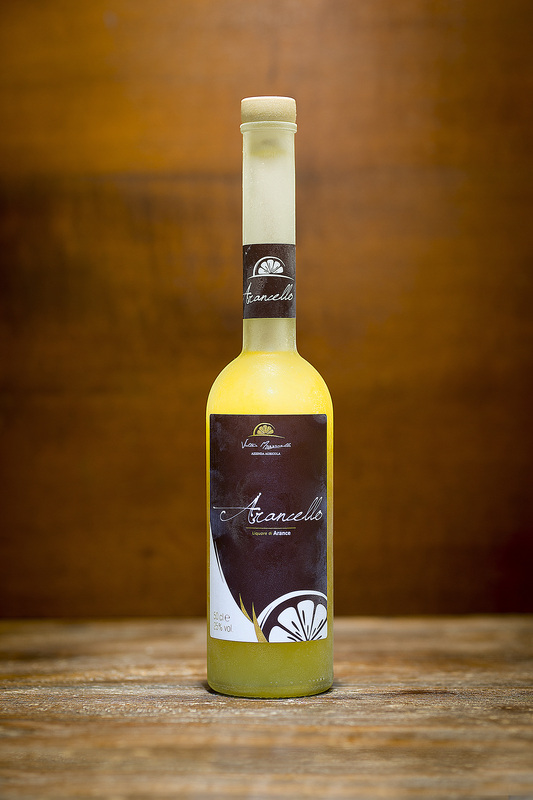 Thanks to this respect for the rhythms of nature, to the handmade production and lemon hand-peeling , we obtain a taste-balanced Rosolio with its intense aroma, according to our tradition. Ideal at the end of the meal, it should be served cold in glass glasses. 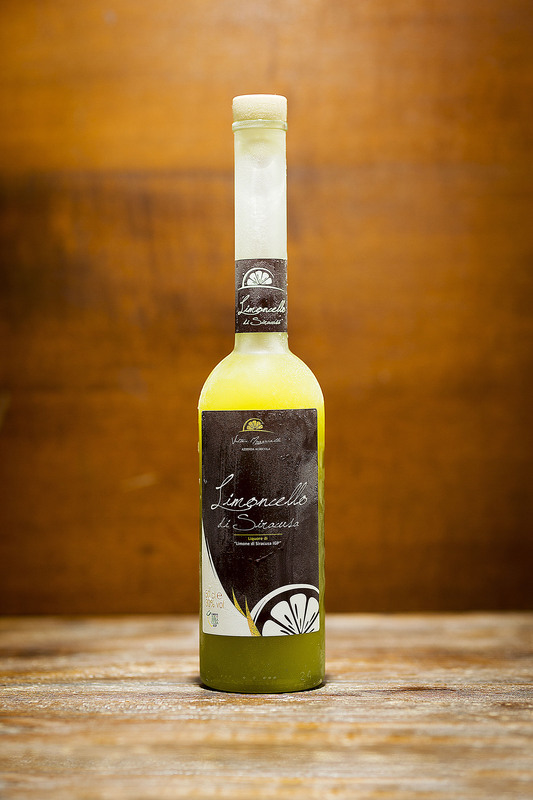 It is a soft taste liquor, characterized by a pleasant aroma obtained by the infusion from different varieties of oranges peel.